5,067 miles to Greece to find a Greek Marketplace! 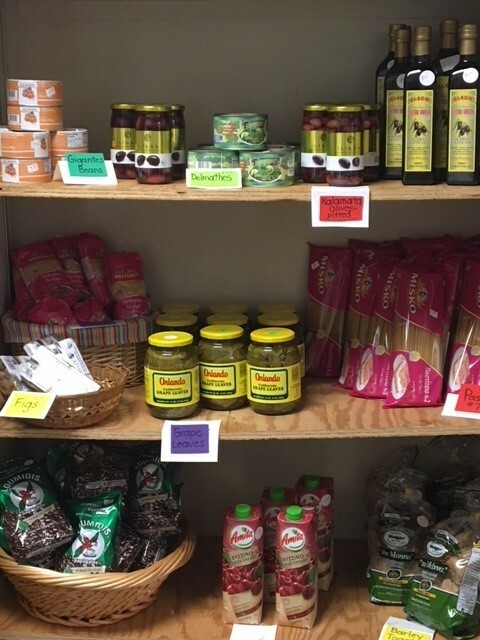 Saint Nicholas Philoptochos Greek Grocery Store Here in Virginia Beach! All Proceeds from our Philoptochos Grocery Store goes to National & Local Charities!